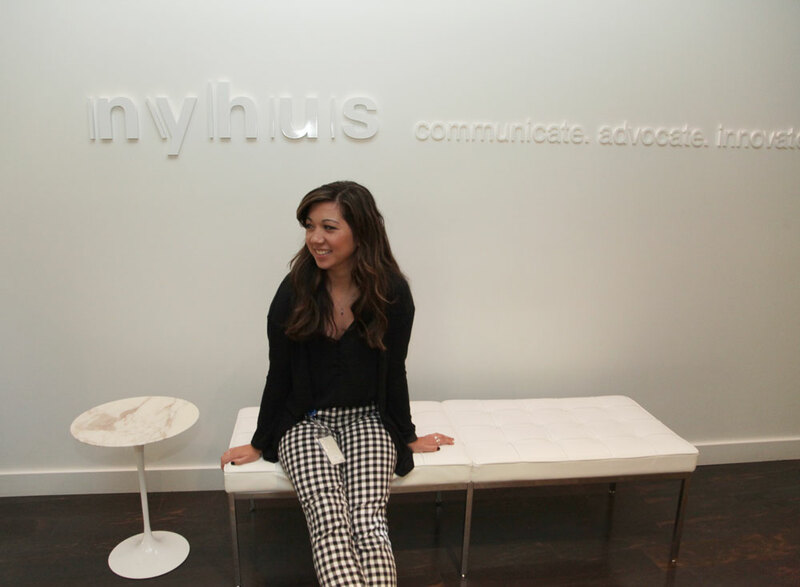 We are pleased to welcome Sydney Parker as the newest account coordinator the Nyhus team. Read on for the latest installment in our 5 Questions series and get to know Sydney! I’m looking forward to exploring all the different aspects of the communications industry. As an Account Coordinator, I’ll get to touch on a lot of diverse projects going on at the Agency and have the opportunity develop experience in everything from writing to research to event planning. I love how active it is! There’s always something new to learn or try out. Not to mention, the role of the industry itself is constantly changing as our society becomes more dependent on technology through social media, online retail, and more. The best part of my new job is definitely the co-workers! Everyone has been so welcoming, and I’m looking forward to learning more about the agency and the industry from them. I love spending my time outdoors. After all the rain and cold weather, I’m really excited to go hiking and kayaking and enjoy all the incredible nature we have here in Washington this summer. I played chess competitively when I was really young, and my team won the national championship when I was in Kindergarten.